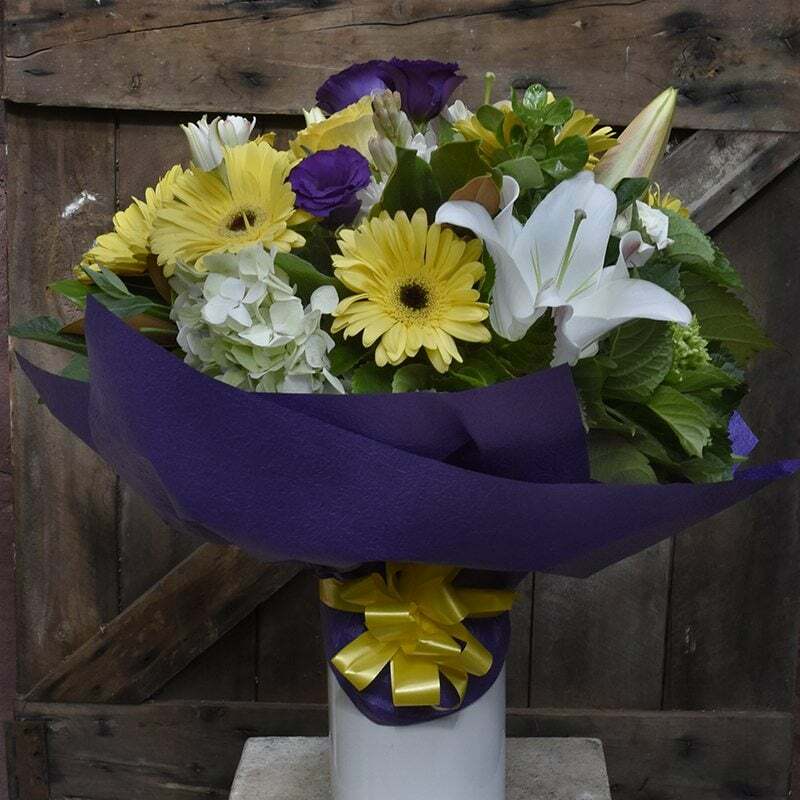 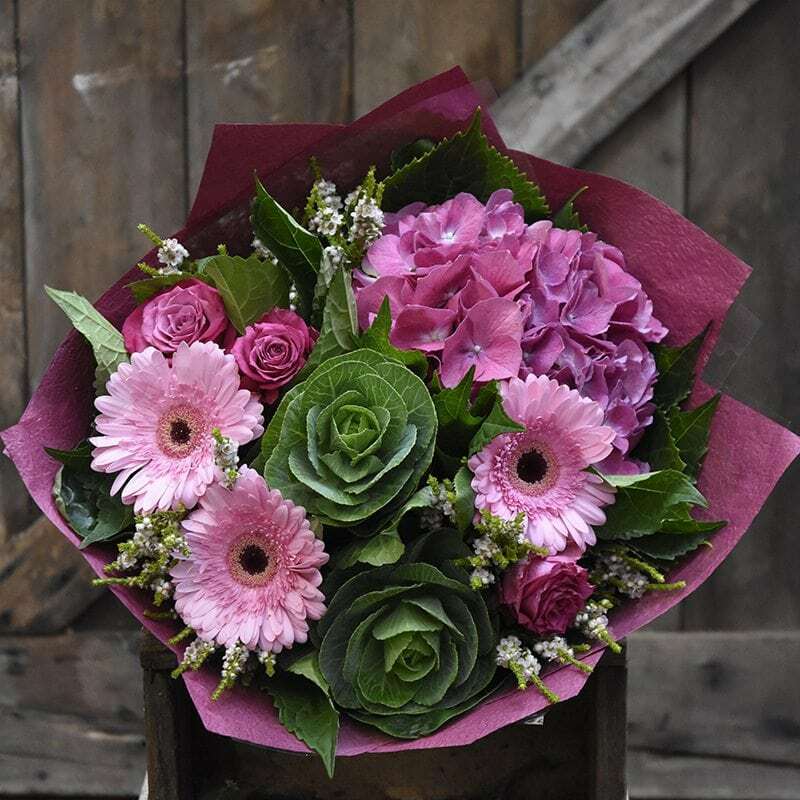 Get well - Scotts Florist - Sutherland Shire - Largest range, Open 7 days. 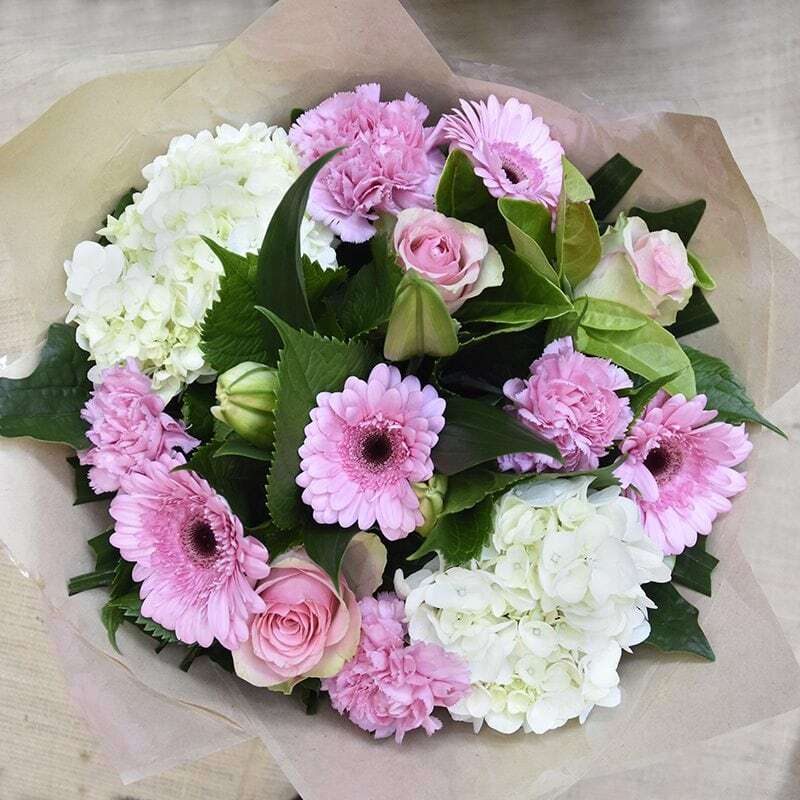 Send your love and thoughts to someone feeling under the weather with bright and cheery flowers. 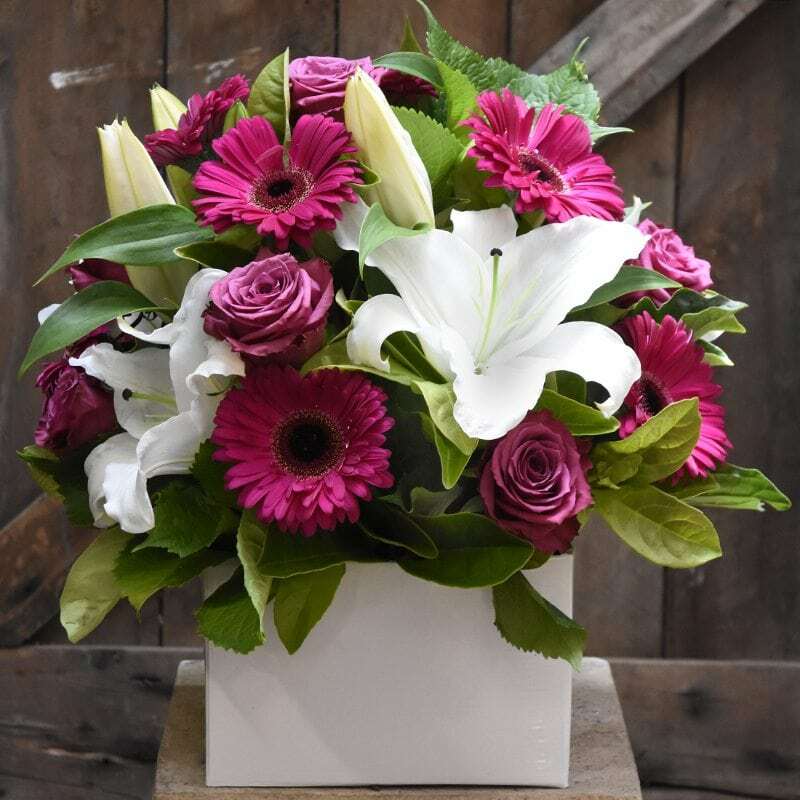 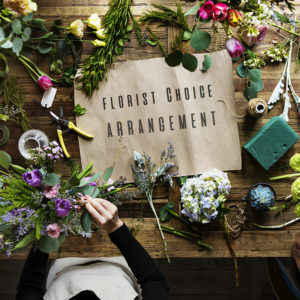 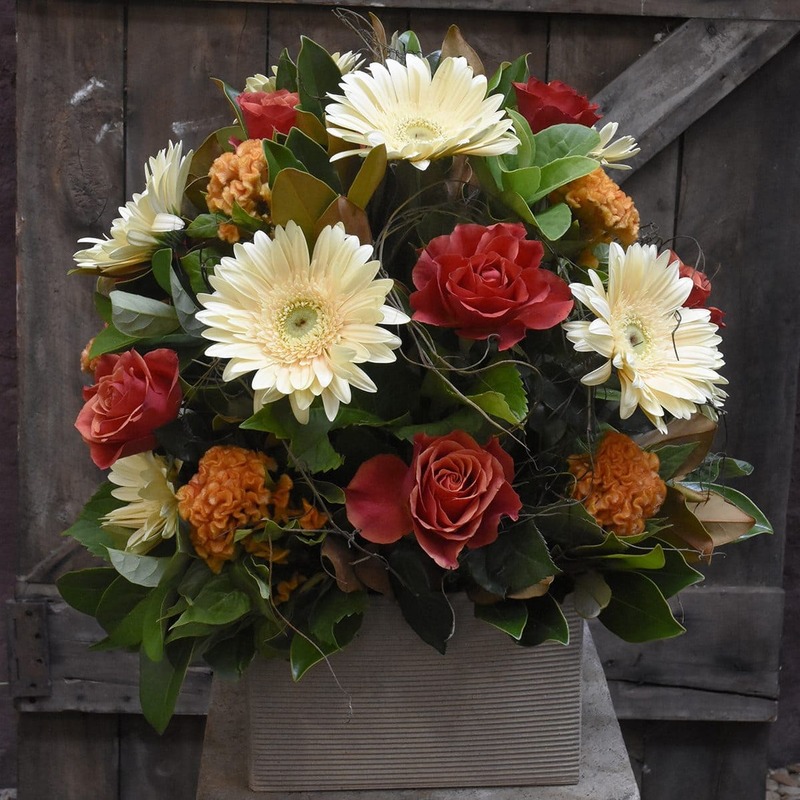 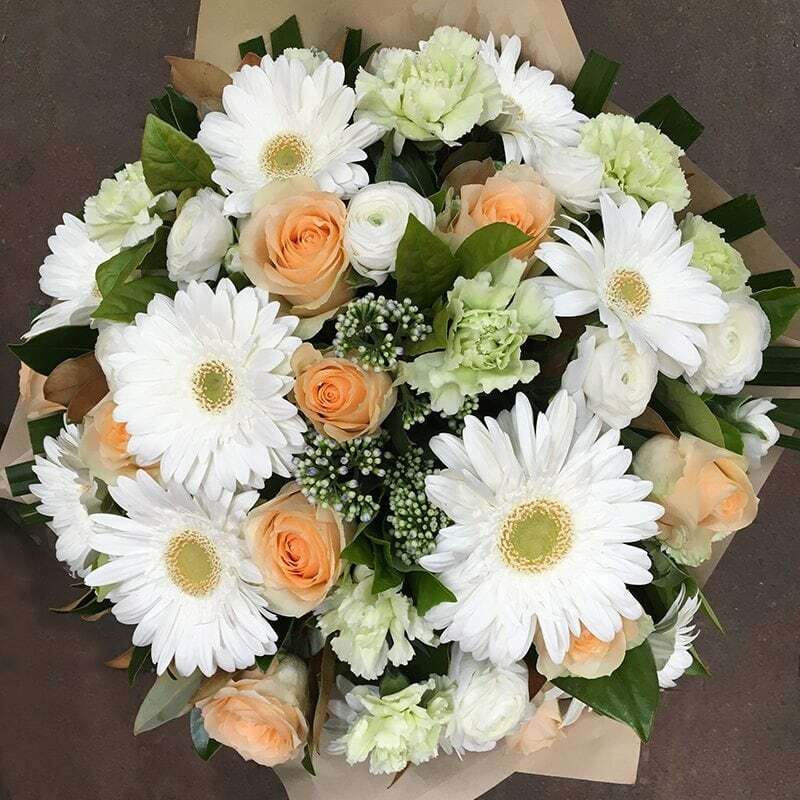 Flowers sent with their own water source, such as a box or vase arrangement, can be a very handy option for those who are in hospital or who may not be well enough to manage unwrapping and arranging flowers into a vase.